Reward your patients with our colorful and exciting Blinking Hair Balls! 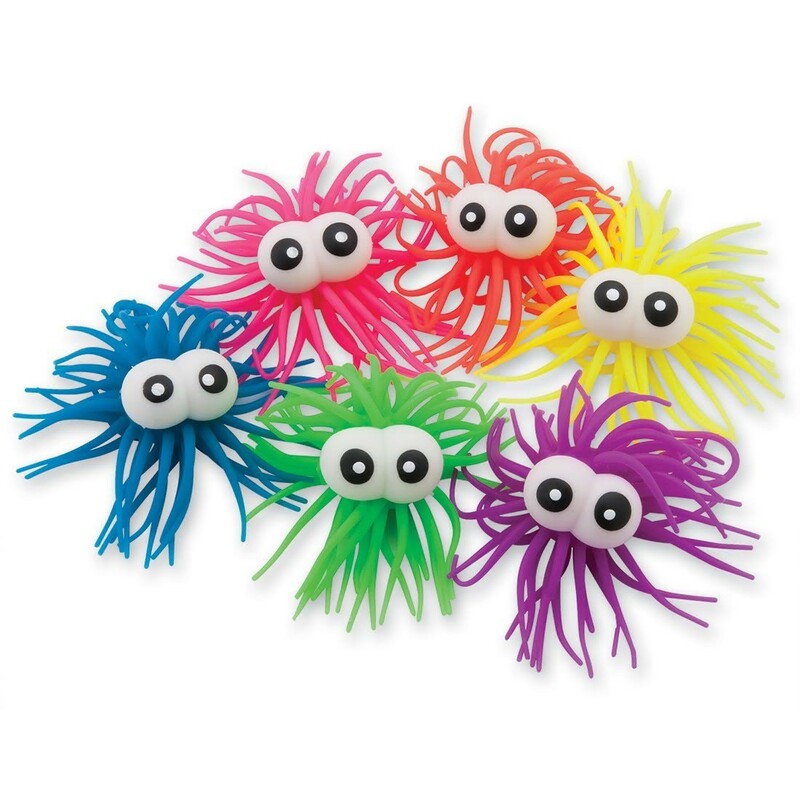 These soft and stretchy creatures feature neon colored 'hair' and silly oversized eyes that blink when squeezed. Fun addition to your office's prize treasure chest!